The passing of Ramadhan and Syawal reminds the faithful of the coming of the month of Zulhijjah. The month of commemorating the willingness of Prophet Ibrahim a.s to sacrifice his beloved son,Prophet Ismail a.s as an act of obedience to Allah swt.Muslims who can afford are encouraged to sacrifice their best domesticated animals (eg Cow or Goat) as symbol of Prophet Ibrahim’s a.s willingness to sacrifice his only son. 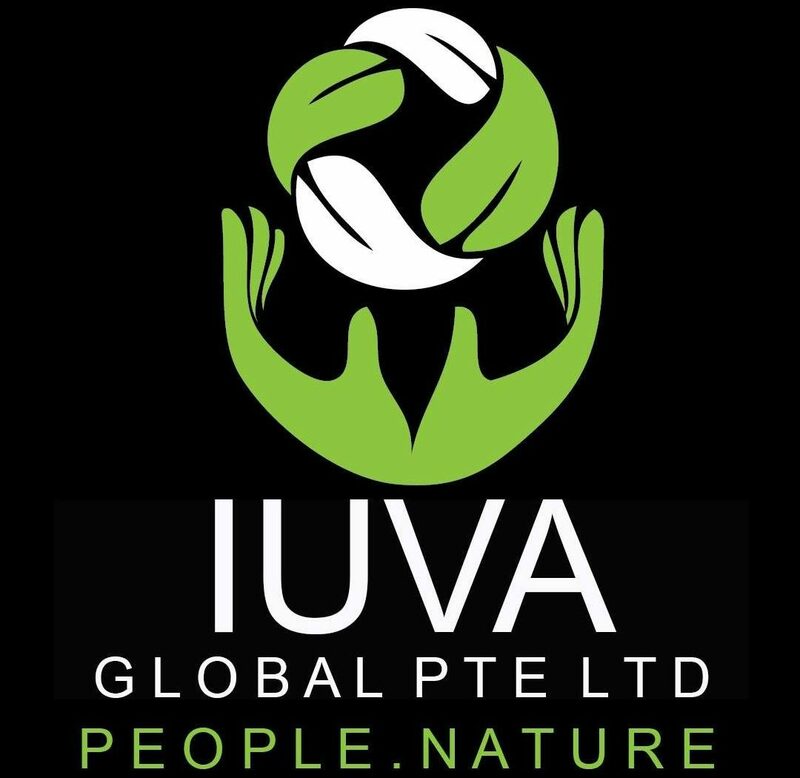 IUVA is collaborating with 03 of its ground partners in Sumatra, Yayasan Pusaka Indonesia, Yayasan OrangUtan Sumatra Lestari and Rumah Baca Bakau. Each of the partners has engaged marginalized and underprivileged communities in different parts of Sumatra for many years. 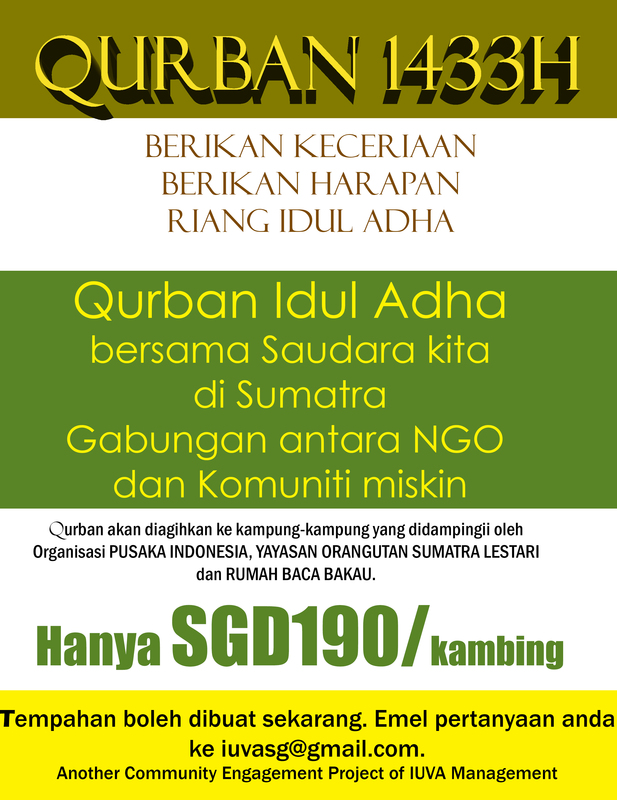 In conjunction of Idul Adha, let us share that joy of giving by performing your Qurban with these communities. Please email you queries to iuvasg@gmail.com.